JV Painting & Decorating is your one-stop-shop for painting services in Edmonton, Leduc, Stony Plain, Spruce Grove, and surrounding areas. Our full-service painting business has offered a variety of services such as complete house painting, flood and fire damage restoration, new tenant property preparation, and so much more, since 2001. Our highly skilled and experienced painters have got all your painting needs covered. We stand behind our competitive rates and our dedication to getting your project completed in time. 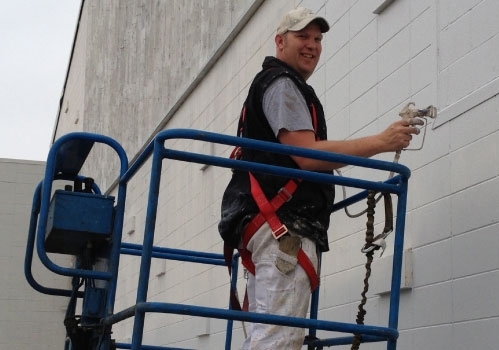 Call us for more information about our residential and commercial painting services.